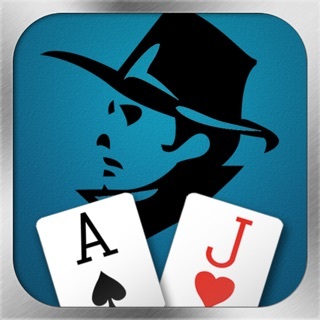 Dragon Ace Casino is the must play Baccarat game for the world’s best players! All the glamor and excitement of playing high-stakes in Macao and Vegas brought right to you. And it’s now FREE! 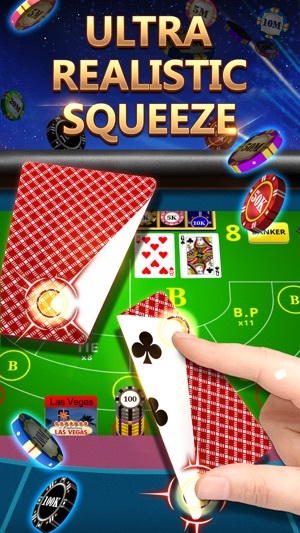 On your device, Dragon Ace Casino’s revolutionary SQUEEZE TECHNOLOGY lets you feel the action in the cards as you take on players from around the world. 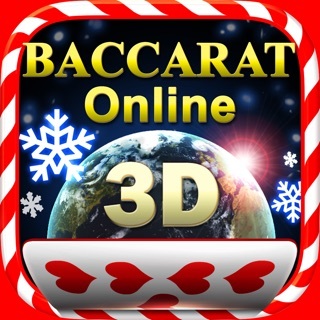 Baccarat is the casino game of VIPs enjoyed worldwide, easy to learn and fun to play. 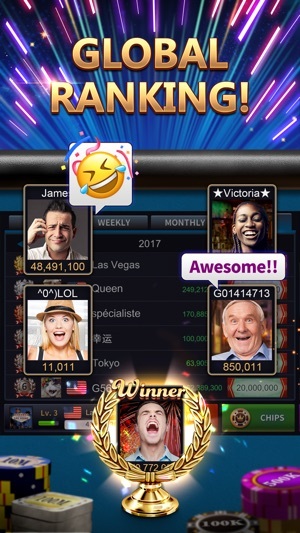 Start today and get a 100,000 CHIP WELCOME BONUS! ● The most engaging card SQUEEZE feature! 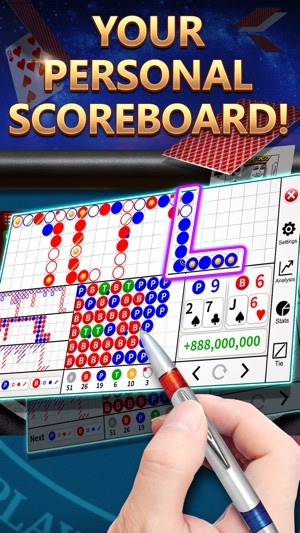 ● An advanced SCOREBOARD to track your success! 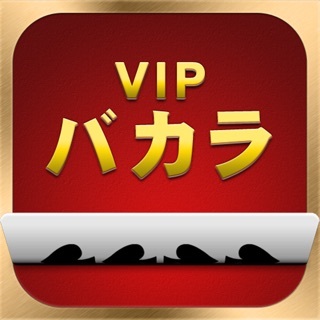 ● Your own table to gather more chips as a CASINO OWNER! 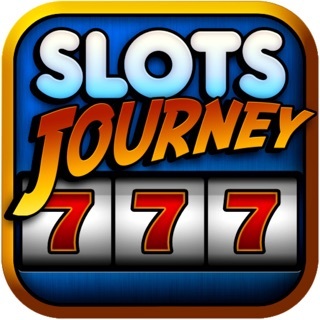 ● A VIP PROGRAM for bonus multipliers, purchase rewards and rolling rewards! ● REAL PLAYERS from around the world! ● A FRIENDS LIST for inviting and connecting with friends! ● THREE MODES to play! Many events, rewards, and other ways to get more free chips! 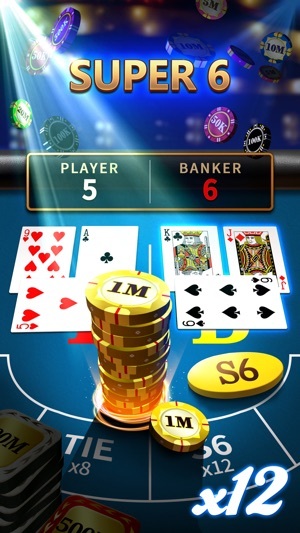 GameSpring has been operating Baccarat games since 2010 and has used its extensive casino game experience to create the ultimate Baccarat game. 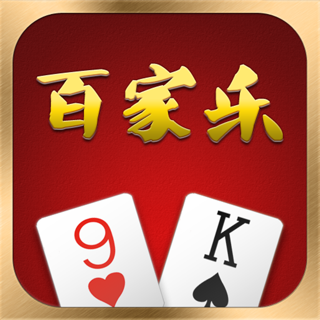 Dragon Ace Casino delivers the most realistic Baccarat experience. 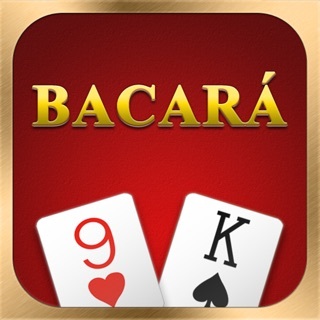 You were looking for the best Baccarat game and you found it! Please support us with a 5-star review and don’t forget to follow us on Facebook for exclusive events and bonuses! 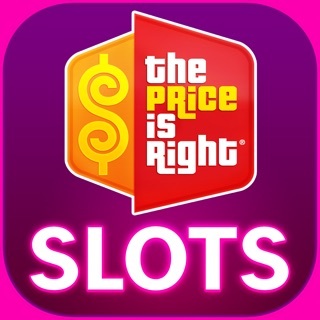 Best Baccarat app out there. This is truly the best. 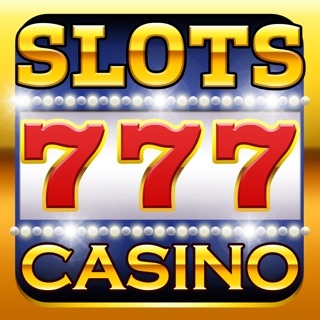 I wish the developers would create an entire casino experience with all of the games one would find in an actual casino. 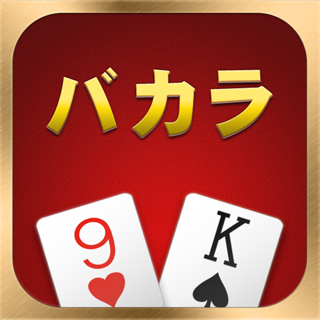 I’ve been playing several different versions of baccarat games and this is the best. I can open the card just the way I do in the casino. Like it. This game is missing the dragon bonus. Other than that, it’s fine. We are sorry to hear that you aren't totally satisfied with our game. However, we love receiving suggestions from our players and we’ll definitely consider the Dragon Bonus in the near future. Thank you.